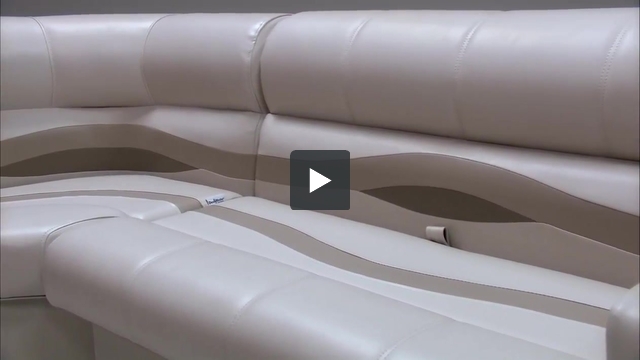 These pontoon boat seats make up our Premium PRG1590 pontoon furniture set. 1 - 28" pontoon boat corner seat 1 - NEW STYLE Pontoon boat steering console (Click Here To See). Yes. 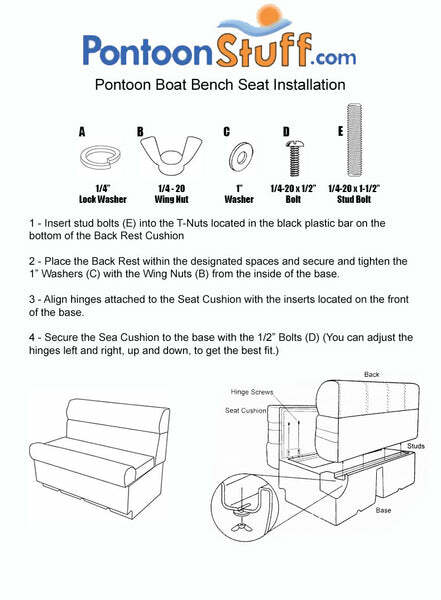 You will need to order all of the pieces inside the Pontoon Boat Seat Package, leaving out the small console and putting the Large Console in your cart. Of course! You will need to order everything individually and not add the console. Since there are not price breaks for our Pre made packages, you will not be wasting any money.